Do you have style? What about your beer? Style, as described by Miriam-Webster, is “distinction and elegance of manner and bearing.” This seems like an appropriate place to start when attempting to categorize the huge array of beer styles available throughout the world today. Generally, beer is categorized into two types: lager and ale. With the advent of the huge craft revolution in America, even this distinction is under scrutiny. We now have hybrid and mixed styles of beer, those using both top and bottom fermenting yeasts, experimental styles, and gluten-free brews. The distinguished Beer Hunter, Michael Jackson - the most world-renowned expert in the delineation of beer today – was the first to use the words, “beer style,” and to categorize the assortment of brews being crafted in mainland Europe, the United Kingdom, and the USA. Fred Eckhardt was fast on his heels with his book, The Essentials of Beer Style, published in 1989, when he determined an early codification of these styles. Paul Gatza, past president of the Association of Brewers, also served a significant role in the definition of beer styles for the Great American Beer Festival. Each began with a base of four categories, either by color, origin and history or process. However, subcategories seemed to grow as quickly as hop-vines, and the race was on! What seemed like a simple process has undergone a morphallaxis into fluid documents that seem to change with the endless creativity of home brewers, craft brewers, and commercial brewers alike. The American attitude of free expression within a free enterprise system seems to spawn styles as infinite as man’s ability to create thought. 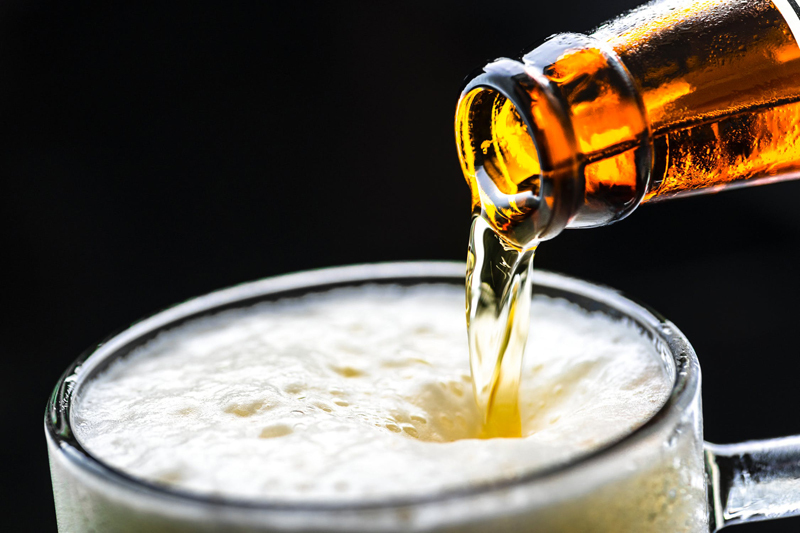 It became apparent, therefore, that these categories needed to be anchored in some way, to avoid “fad” beers that disappeared as quickly as they arrived. Styles, as they are categorized today, are based on traditions of distinction and labeling, balanced with consumer acceptance that has withstood the test of time. Charlie Papazian, founder of the American Homebrewers Association, The Institute of Brewing Studies, The Great American Beer Festival and Brewers Publications,(including Zymurgy Magazine), works in conjunction with the Style Guideline Committee of the Association of Brewers to compile beer descriptives as a reference document for brewers and competition organizers throughout the United States and abroad. For updated details, visit beertown.org. The Beer Judges Certification Program Beer Style Committee has also created a reference document delineating styles of beer and revamps these style guidelines regularly, in order to codify the most state-of-the-art reflection of “what’s brewing in the industry.” Categories may be discontinued from one year to the next, according to the change in market habits or brewing interest. Although there are 28 categories listed in the BJCP Guidelines, there are subcategories within these groupings. These guidelines are generally considered the official document in American beer competitions, although a free hand is given to each competition regarding what categories will be open. For example, The Great American Beer Festival of 2004 had entries in 67 categories, while The World Beer Cup opened 81 categories for style. Characteristics in each category are aroma, appearance, flavor, mouthfeel, overall impression, history, detailed comments, vital statistics - IBUs (bitterness), ABVs (alcohol content), SRM (color), OG (original gravity), and FG (final gravity) - and commercial examples. For detailed information regarding style for competition or certification, visit the BJCP Style Center. Many organizations throughout the world use these very comprehensive guidelines as a base – then may add categories for a particular local style, as in the Australian International Beer Awards. This is an honorable tribute to the dedicated committees who have volunteered so much of their time to the documentation of beer styles.